This entry was posted in Today's Quote and tagged Edgar Allan Poe. Bookmark the permalink. 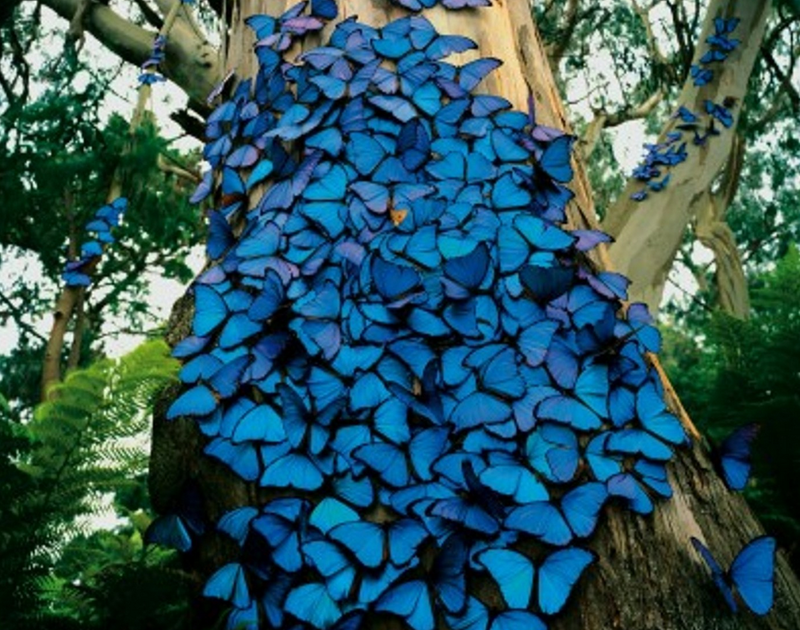 Such a gorgeous photo and I love blue butterflies so much! The Columbus Franklin Conservatory has their butterflies flying around in a large encased glass room, where they alight upon your head and shoulders. I love this quote, too. Most of wordpress and other bloggers tend to dream. I feel this keeps me blogging to stay connected with dreamers. I love this quote. Gorgeous photo, too!